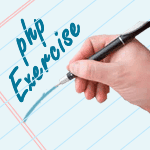 Write a PHP script to get the last value of an array without affecting the pointer. 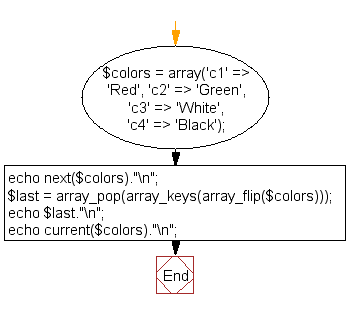 Previous: Write a PHP script to get an array containing all the entries of an array which have the keys that are present in another array. Next: Write a PHP program to filter out some array elements with certain key-names.